Recently, my sister who lives in London renovated her apartment in a heritage listed building. There were so many decisions to make- checking building regulations, planning extensions, figuring out if she needed council permission to change the existing floorplan, renovating the entire bathroom and kitchen, adding a study nook, adding storage in the hallway and breaking through walls to create a more open plan cohesive space and extending and adding to the living areas. Since it was just an internal renovation, other than checking and adhering to building regulations, it was a fairly simple renovation. But what if you want a major makeover? Perhaps, you've been thinking of adding extensions to your home. Maybe your family’s getting bigger and you need more space, or maybe you’re looking for a more noticeable change. Regardless of why you want an extension, it’s not a simple process. You have to make sure the work you want done is within budget. 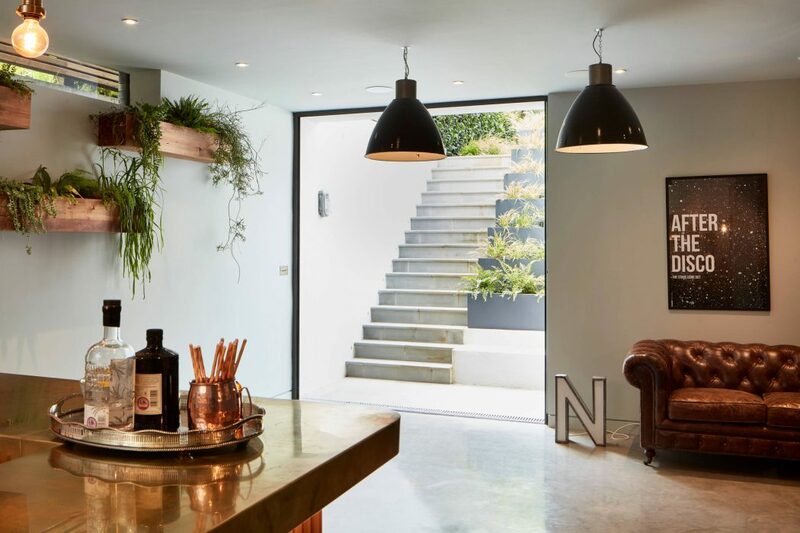 Guest contributor Emma, walks us through all the requirements for building extensions and the types of transformations you can plan for in the U.K. However, whether it is the U.K., Australia, the U.S or South East Asia etc, the fact remains that it’s a MUST that you obtain consent and planning permissions from your local planning authority or council if needed. This refers to the ‘consent’ you need to obtain to be allowed to build on land or change the use of land and buildings. Before anything else, planning permission is the first thing you need to acquire. Building Regulations are different from planning permission; you should not confuse yourself with the two. The former is mostly subjective and encompasses the use of land & buildings, the appearance of buildings, landscaping considerations, highway access and the impact that the development will have on the general environment. Building Regulations, on the other hand, are specific to the design and construction of the buildings. These regulations are meant to ensure the health and safety of the people living in or around the building. When it comes to building extensions, you may need both planning permission and Building Regulations approval to start work. In some cases, it can be either of the two. If you’re in doubt, it’s best to check with your local planning authority. Do note that some works fall under Permitted Development. If this is the case, you do not need to apply for a formal planning permission. Otherwise, you’ll need legal consent before you proceed. Before planning permissions and/or building regulations, you need to prepare what extension work you’d like to do. Do note, building extensions don’t always mean you’re literally expanding or extending a part of the house. It could be as simple as rearranging things to make your space look bigger. Nevertheless, here are some ideas to help you get started. Included are estimated costs to give you a better grasp of how much you’re possibly going to have to shell out. 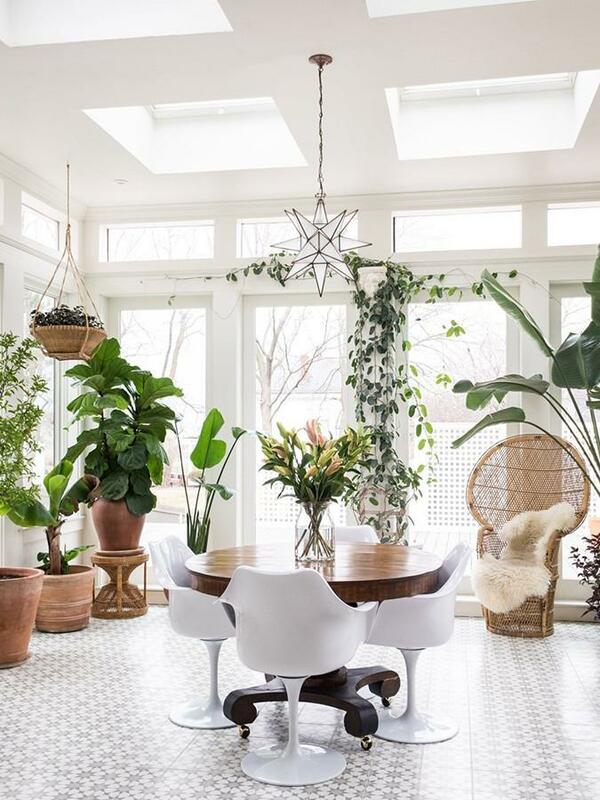 A conservatory is, without a doubt, one of the most popular home improvements that you can do. It’s relatively inexpensive, and at the same time, it can be built without planning permission. It differs from an orangery which tends to have a partially solid roof and a higher proportion of solid wall. It’s also worth noting that a good and nice-looking conservatory can add at least 5% value to your home during a building survey. This is especially important if you are planning to sell your house. The costs of adding a conservatory vary depending on the design, type of property and location, however typically, it’s around £6,000 to £20,000. Working in a small kitchen can be a real pain especially if you have a big family. 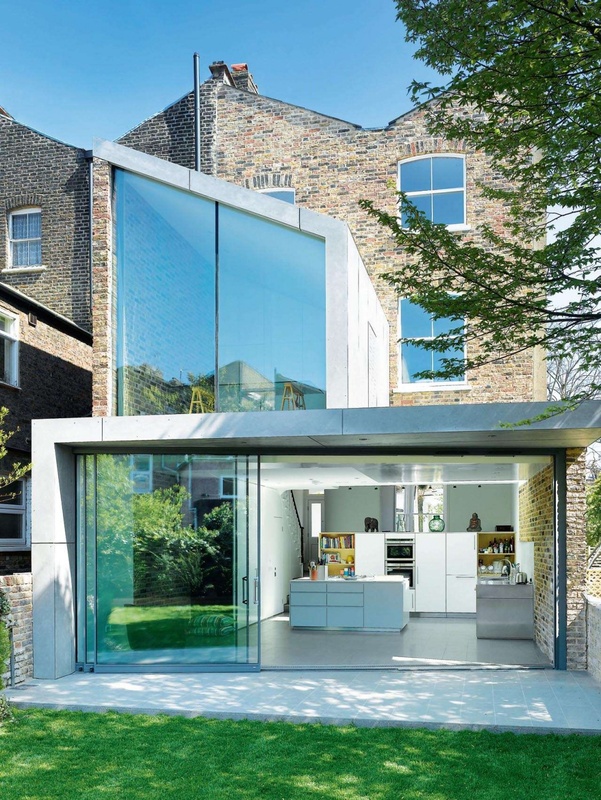 If remodelling the kitchen area won't quite cut it, an extension is your best option. While you may not need planning permission for a kitchen extension, you will still need Building Regulations approval. If your house is a listed property, it’s a must that you acquire planning permission to move forward. A low to mid-range type of kitchen will cost you around £10,000. It all depends on how luxurious and high end you want it to be, so be prepared to spend more if that’s what you're aiming for. With extending your kitchen, you can opt to convert your garage into one. If you’re okay with your cooking area and you just want extra living space, your garage will also do the job just fine. A well-executed garage conversion can add up as much as 10% value to your home. In addition to increased living space, you also avoid the inconvenience and costs of moving. An average single garage would require anywhere between £5,000 to £8,000 to convert. Your house is newly-built with the condition that requires the garage to remain as a parking area. The attic is also a very good place for an extension. Not only will you and your family benefit from the extra accommodation, but it will also add value to your home. 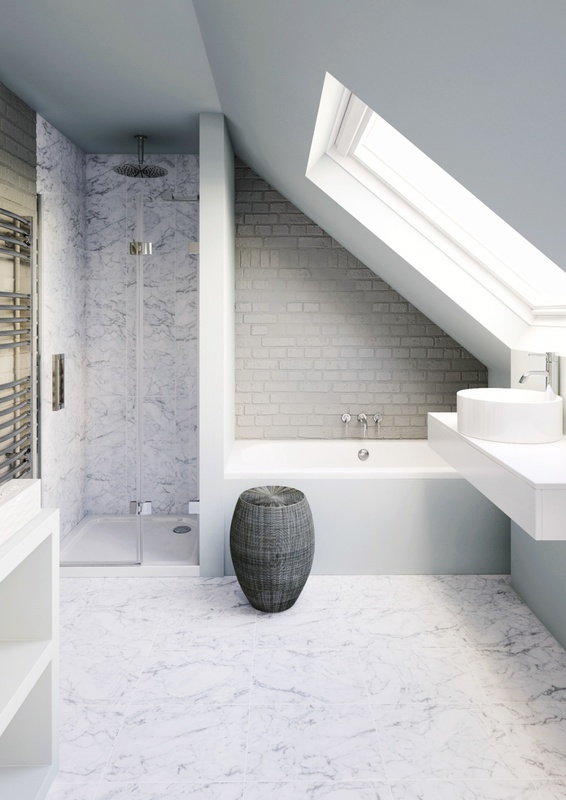 The main factor to consider in loft conversions is whether or not the space is suitable. The type of roof that you have as well as if there’s enough room for the conversion that you also want matters. The following are the types of loft conversion options available to you. You’ll need to secure planning permission based on the type of conversion and the status of your property (if it’s listed or not). You may also have to wait for 21 days for any objection from your neighbours. That’s if the resulting loft conversion will affect the view of others when it’s higher than the original roof. According to The Guardian, the number of planning applications for basement extensions has increased by 183%. Though they’re one of the most expensive methods of extending your living space, it’s a really good idea if you live in a high-cost area. 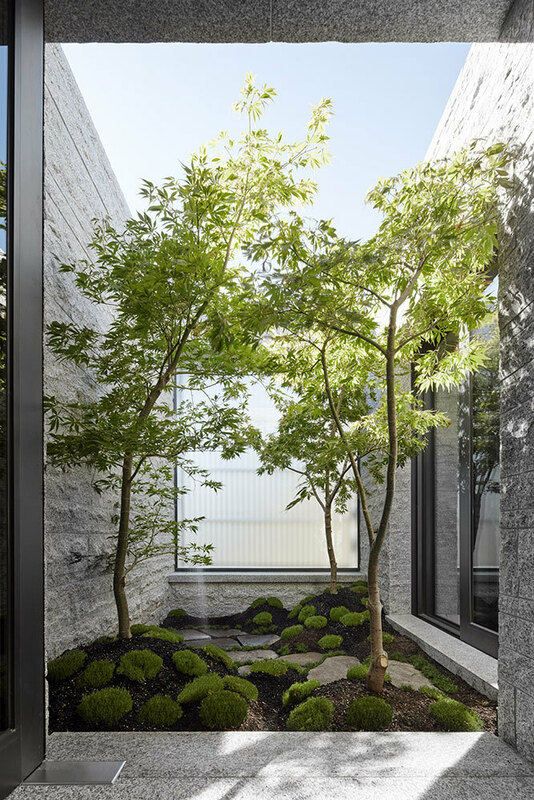 It’s not exactly building an extension but removing those unneeded trees can free up some much required space. But before you do so, check if other tree projects are possible instead of just removing them. For instance, you can create great works of art through tree carvings. But if you have to cut them down, proceed with caution. Tree Preservation Orders are set in place to protect them. Removing or altering a tree without legal consent can spell big trouble. Glazed extensions are different from conservatories as their mainly used to connect two solid parts of the house. They’re also more expensive, but that’s because the ‘wow’ factor that it brings to your property is unparalleled. Old and listed properties simply look great and are complimented very well by glass extensions. Do note, that if your house is listed, you’ll be needing planning permission. 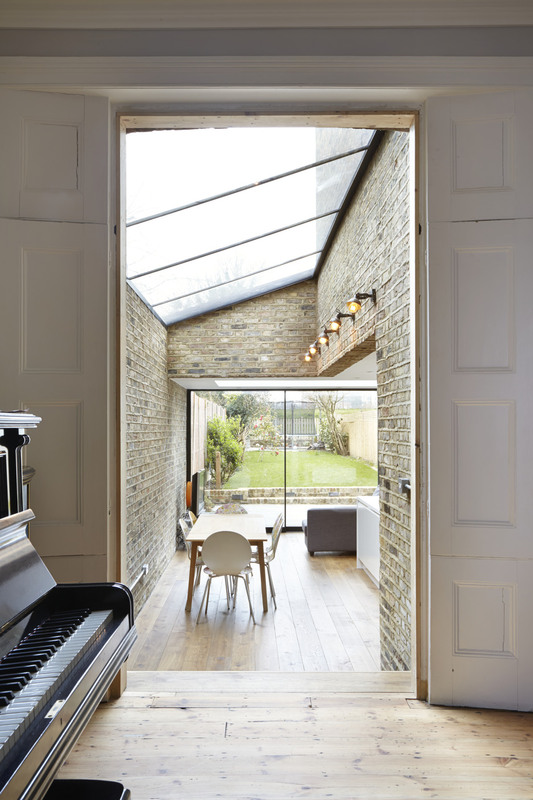 Glass extensions are also functional especially in increasing insulation levels and making your home more energy-efficient. And since they’re way more expensive than conservatories, prepare a budget of at least £3,000 per square metre. You can only extend up to eight metres from your property’s original rear wall if it’s a detached home. You’re allowed to extend up to six metres only on a semi-detached or terraced home. In both cases, the extension should not be higher than four metres. If the extension project is within two metres of a boundary, the eaves should not be higher than three metres. 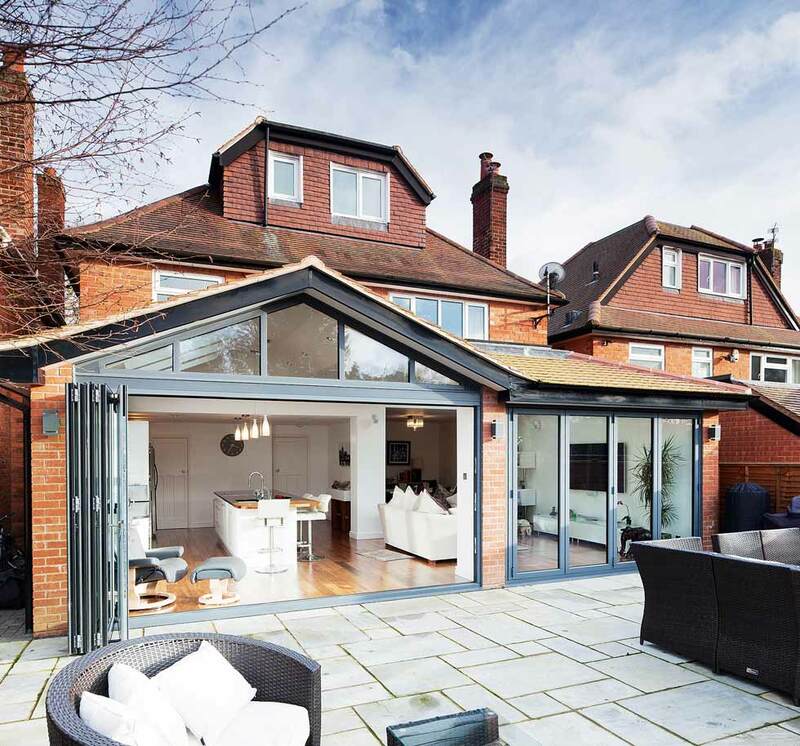 The estimated cost for a rear extension of anywhere between £1,200 to £1,500 per metre square. 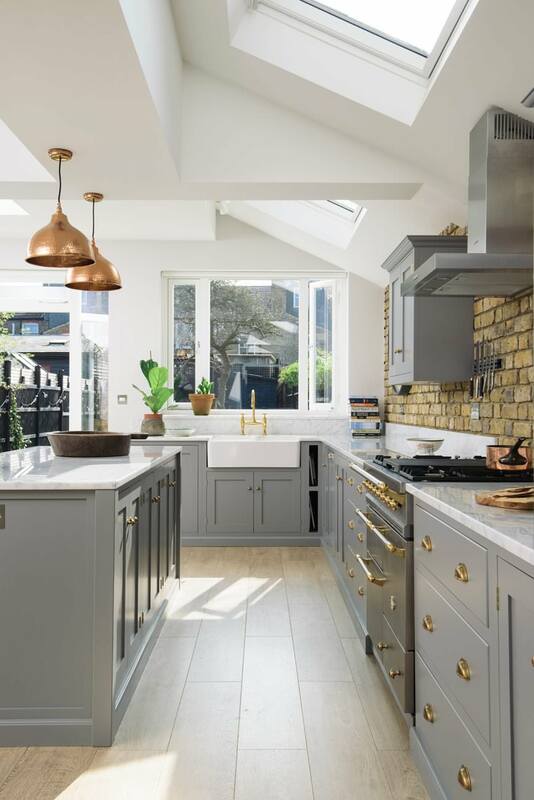 In high-cost areas like London and the South East, it can be around £1,500 to £2,000+ per square metre. 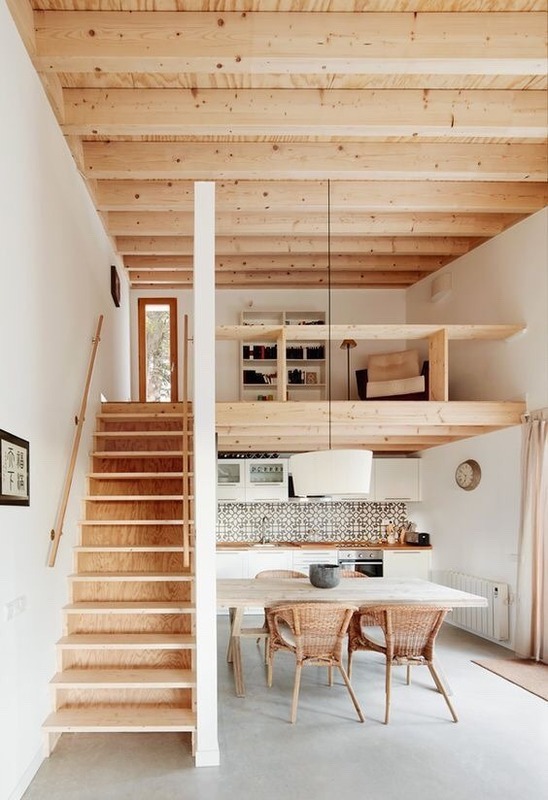 If it’s additional space that you’re looking for, a two-storey extension is the best way to go. It can significantly increase both your living space as well as bedroom accommodation at the same time. That’s way better compared to moving to a different house! The cost for a two-storey extension with a kitchen will be around £10,000. A two-storey with bathroom will be at a price range of £7,000. If you need a shower room together with the extension, expect to shell out at least £9,000. A well-converted cellar is a great addition to your home. It can be turned into a gym, a home office, or anything else that’s both habitable and functional. Just make sure that it’s properly constructed to be damp and waterproof. Just like basements, cellars are located under the ground which make them prone to problems with damp. The good news is that there are some systems used to damp-proof cellars. 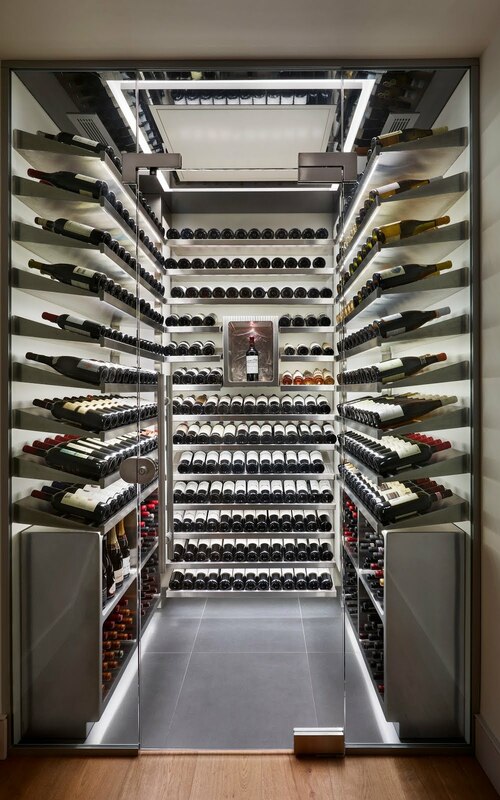 If there’s already an existing cellar at your property, it is highly unlikely that you need planning permission. 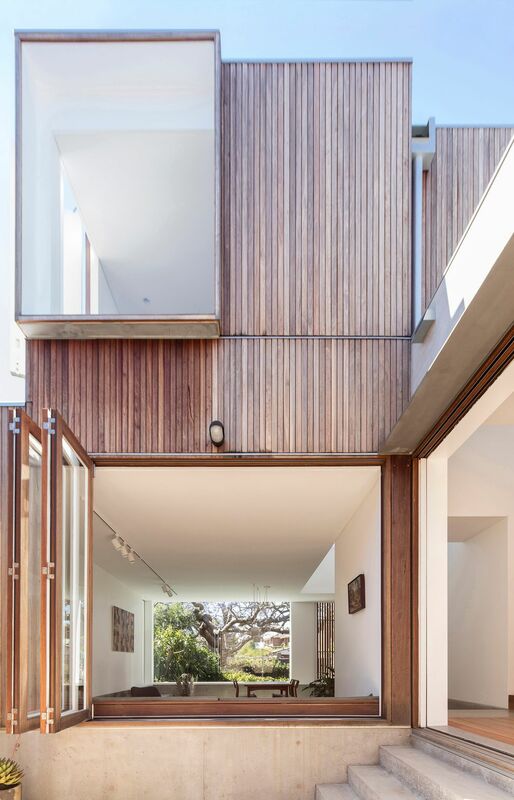 However, you’ll need to secure one if the conversion will alter the external appearance of the house. A good example is when you’re going to add a light well. Since cellars and basements have a lot of similarities, you can expect to spend more or less the same for cellar conversions. So there you have it - an extremely comprehensive guide and costs of various extensions and home transformations! If like my sister, you reside in the UK, then this guide will hopefully be super handy when you plan an extension. I'll try and put up a guide for fellow Australians soon. Till next time... are you planning a home makeover or an extension? Emma is a part-time property developer who loves sharing how others can make their homes amazing both inside and out on her blog Fixtures and Flowers. You can chat to Emma on Twitter. House Envy: A Minimalist Scandinavian Wonderland! Styling An Elegant Garden Soirée!